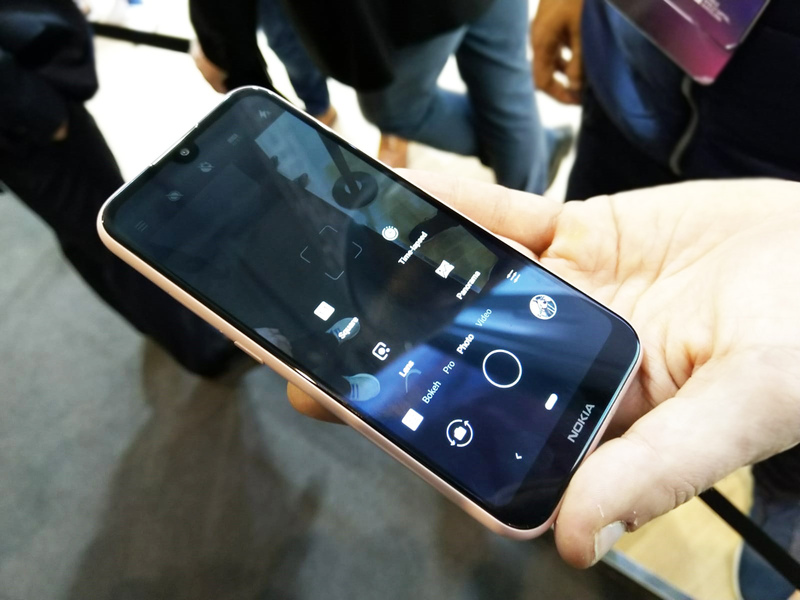 Nokia Mobile announced at this year’s MWC to new members of their midrange family – the Nokia 3.2 and Nokia 4.2. The two sub $200 device pack some interesting camera features, and overall come with a nice design, ok specifications and Android 9 Pie as members of Android One program. 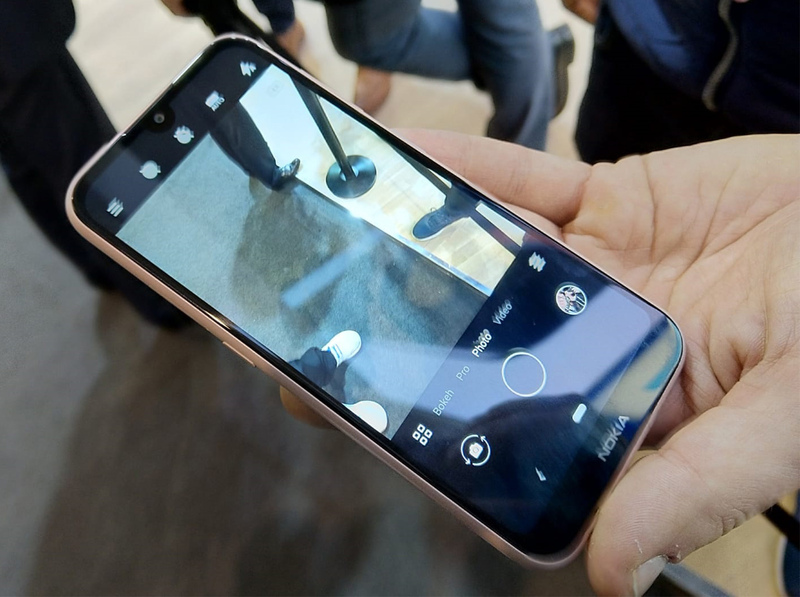 If you remember, with the announcement of Nokia 6.1 Plus and Nokia 5.1 Plus in India last year, Nokia Mobile announced a new camera app UI with carousel UI. I also saw a lot of feedback that shortcuts placed on top of the screen (bothie, timer, etc.) and so many options in the carousel aren’t really that friendly for single-hand usage. 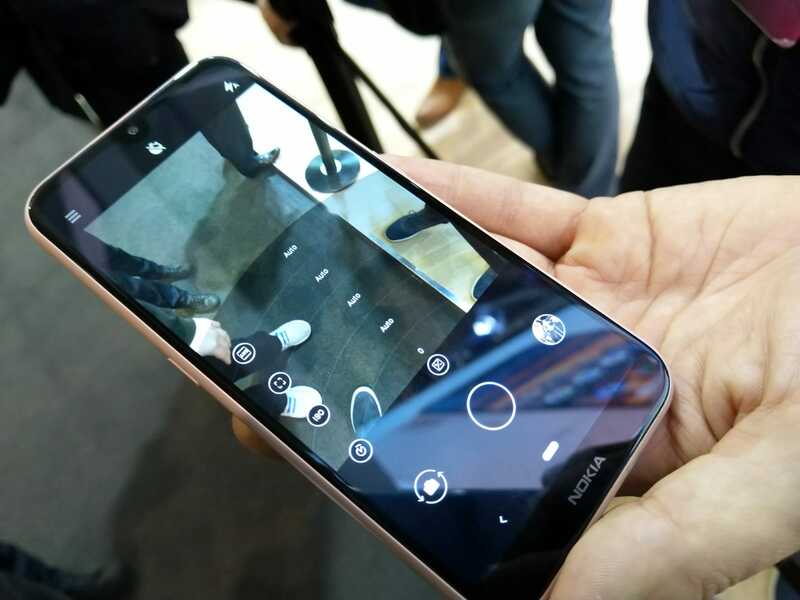 With the new camera app we saw on the Nokia 3.2 and 4.2, that changed for better. The new camera app comes with a shortcut located left from the shutter that opens a pop-up menu with some of the features which makes navigating in the camera app much easier. A deeper dive into settings also revealed support for RAW DNG files on the 3.2 and 4.2, something I find awesome. Now even users of lower end phones can export the files and edit it as they please to make the most of the camera(s). 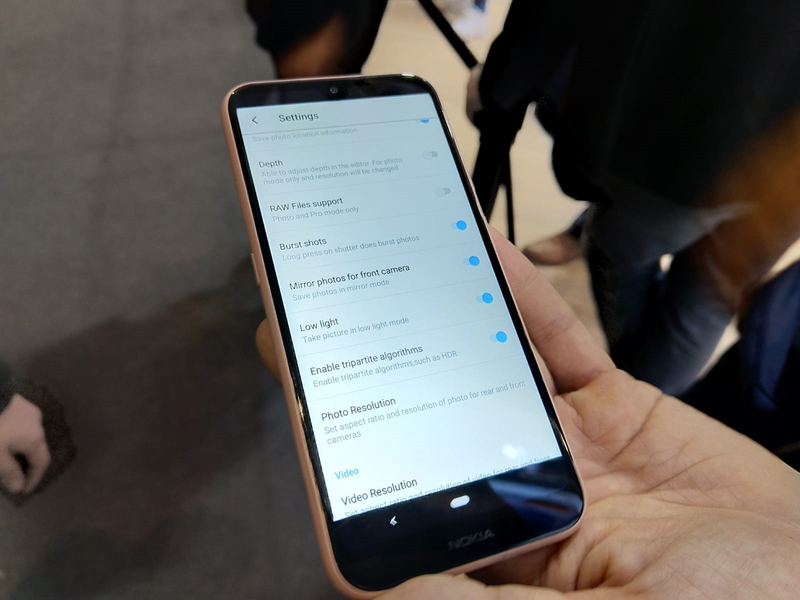 The settings on Nokia 4.2 also featured things like “low light mode”, “tripartite algorithms (HDR and more)” and “depth”. We couldn’t really test the features, export photos and see what exactly everything is and what difference does turning something on or off makes, but this stuff makes us more excited for lower end phones than usual, so we can’t wait to test them out. Regarding availability for other Nokia devices, the official statement from HMD is that they are developing the camera app in iterations and always looking to bring features across the portfolio. This means that we don’t know if and when some other devices than Nokia 3.2, 4.2 and 9 PureView, will support RAW DNG files export or Pro mode. 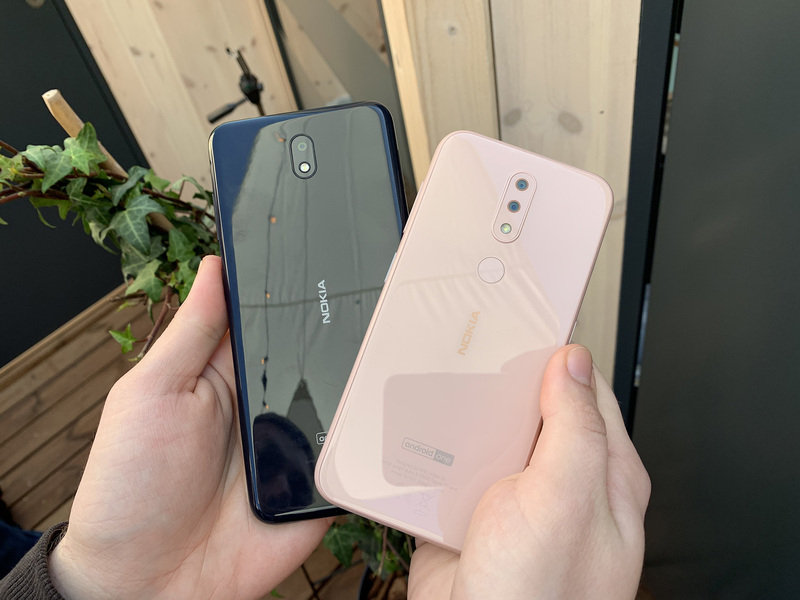 Nokia 3.2 starts at 122 euros (2GB/16GB), while the Nokia 4.2 starts at 149 euro (2GB/16GB). You can learn more about the device here and here, while our first impressions of them can be found here.